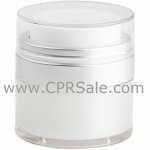 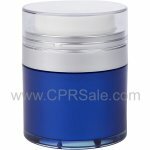 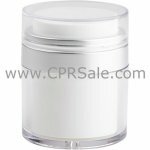 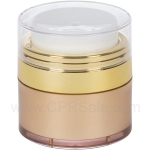 Airless jars are designed with an airless delivery system that minimizes oxidation from exposure to air and eliminates the need for end-users to directly place their fingers into the entire product. 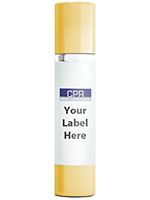 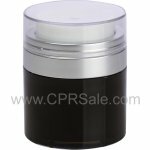 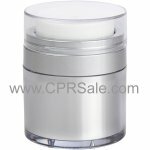 With just a single press, you can dispense a small amount of the product onto the surface of jar to apply. 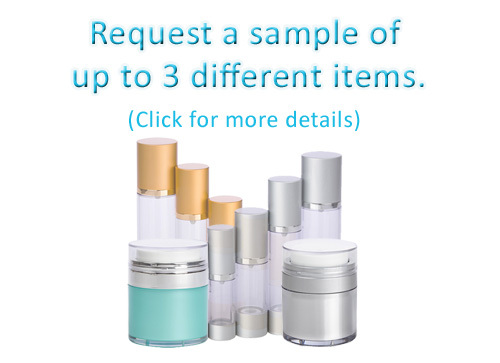 It’s the most hygienic way of accessing a jar product without worrying about contamination or spoilage.